My son has had a love affair with cacti for quite a while now. 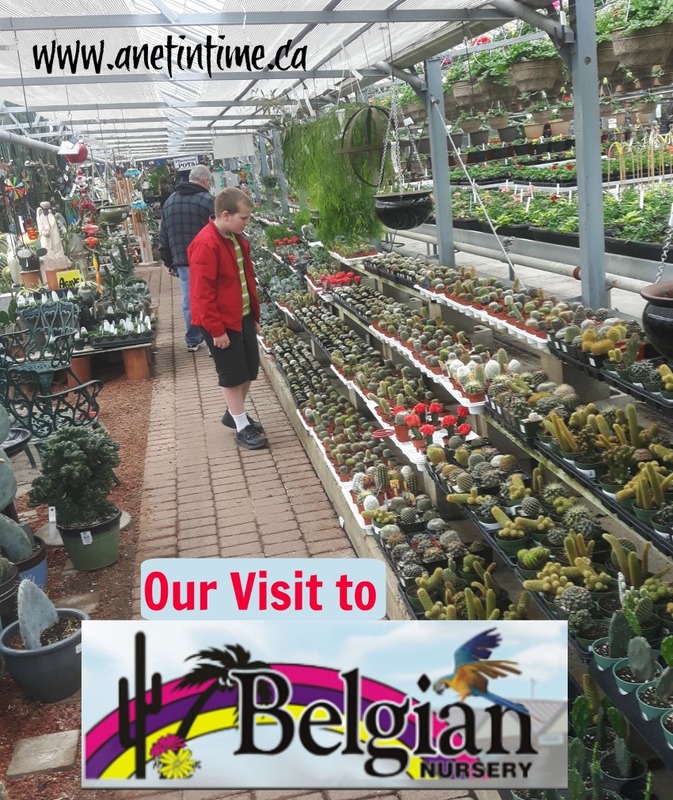 I told him that when I lived in Kitchener I would sometimes go to Belgian Nurseries just to walk through their cacti gardens. He was immediately intrigued. One day when we had to go Guelph for some reason so we dropped in for a visit. 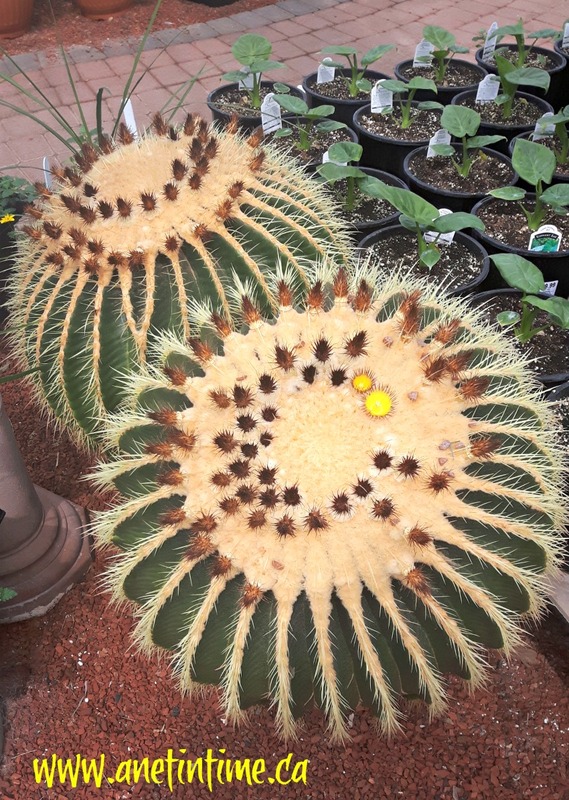 My lad was delighted by the rows and rows of cacti, so many different varieties…. how delighted could a cacti loving lad be? He was amazed. 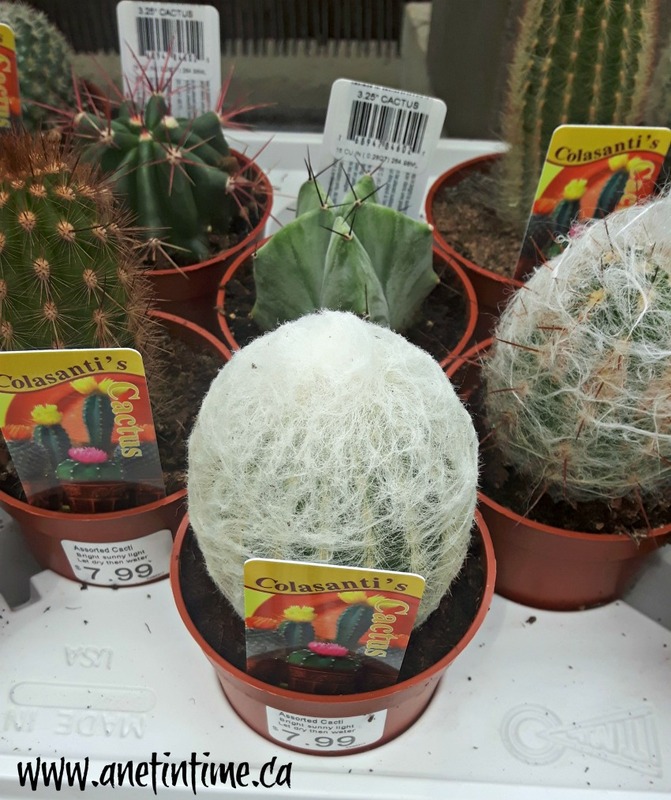 We learned that a lot of their cacti came from Colassanti’s so when we went up to Point Pelee, our friends also took us to Colassanti’s for lunch and let the lad wander through their cacti display. This picture doesn’t do justice to the size of these cacti. The lad was quite impressed and thought it would be neat if he could grow a cactus this large. 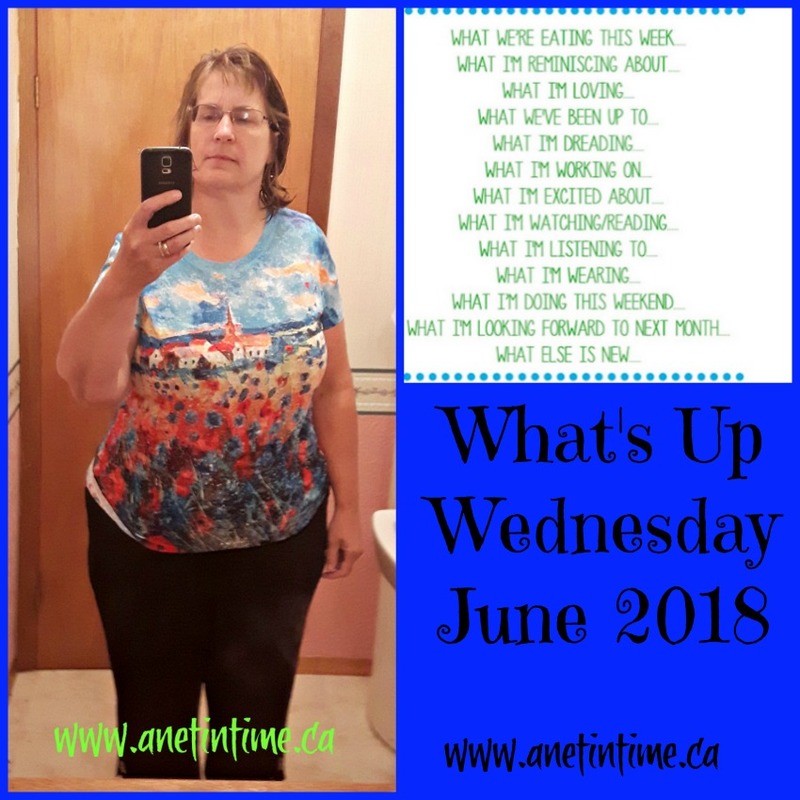 What’s up Wednesday, I saw a gal do this last month and I thought it looked fun, ergo I’ll give it a whirl eh? You can find the link up here. 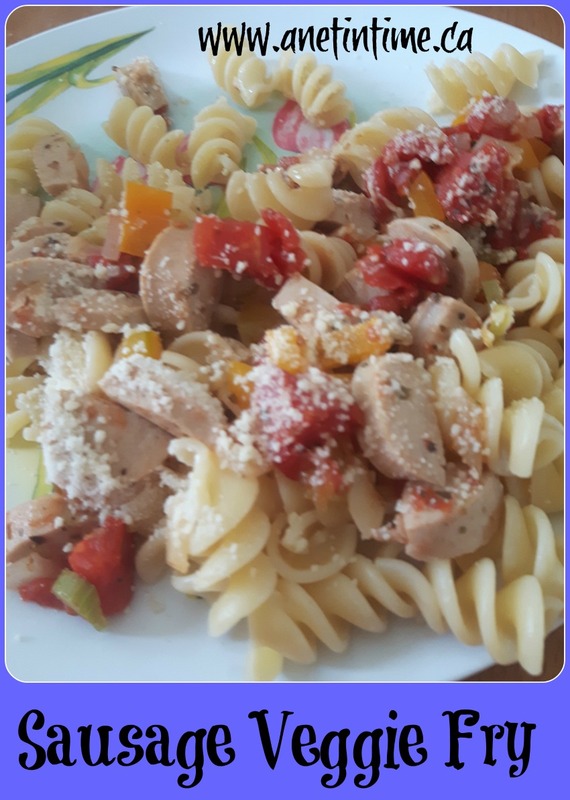 Well.. since it’s hubby first week working 230 to midnight we’re trying to switch to having a hot meal at lunch instead of at the close of the day. So far we’ve had “gah make something I’m hungry!… Hamburgers” on Monday. Tacos on Tuesday. Tonight my Sausage with veggies fry. Tomorrow.. I dunno, leftovers most likely, and Friday we’ll have soup I think. Or we’ll have soup tomorrow and leftovers Friday. Time will tell, it’s a week in progress. Hmm… can’t say I’m doing that all. Though today I was talking with the ladies at the foodbank about how glad I am that Jim has a job again. A job where he can get out of the house and be busy again. How good it’s been for him. Doing devotions on John at the end of the day with my lad. It gives him the day to think about the passage he read. It’s good to talk and think about God’s word eh? Still working on changing the house around. I’ve got most of the things moved out of Jim’s old office, just a few things to move yet. Part of it is getting hubby to lend a hand as moving stuff means that we need to change wiring and what not. Oh… I am moving things around in the gardens. Cleaning out the shed out back. Moving things around in the house. Supporting my hubby with his shift change. Book reviews. Just learned about a new to me show called Army Wives that I’ve been watching. I’m reading a book called Auden Dare. I’ve been listening to a book called DragonVein. I need to find more books to listen to, or good podcasts or something, but I don’t know where to look for those. Well, I think hubby is preaching somewhere, though perhaps not. I know that Sunday is Canada Day so WOOT WOOT we get to celebrate with the rest of town. We’ll probably attend services at Community Bible Church. Oh.. FREE WATER! You see they are doing roadwork on our street and next week they’ll be hooking up our water to a common line meaning we have free water until the end of October. 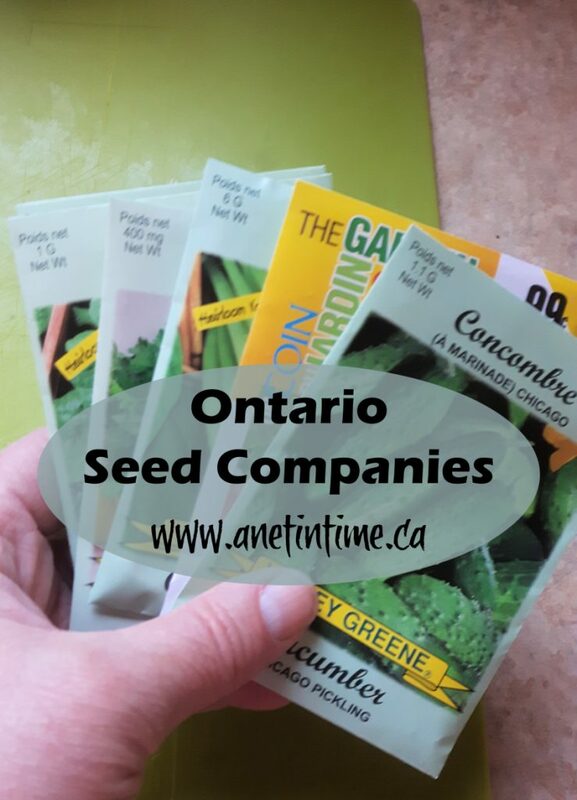 I’ll be able to water my garden all summer. 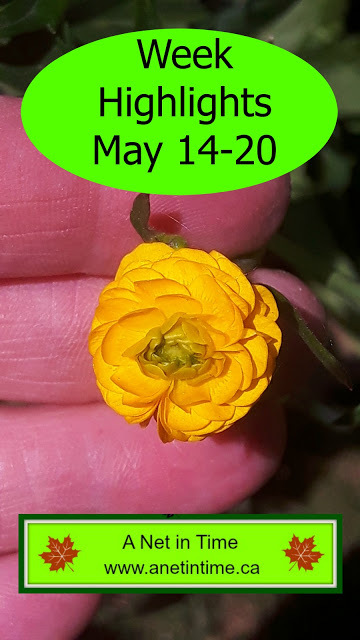 Of course that will be less exciting if we have a cool wet summer and the added water won’t be needed….but for now WOOT WOOT! Hands On Learning while being helpful … it’s a win-win in my book. 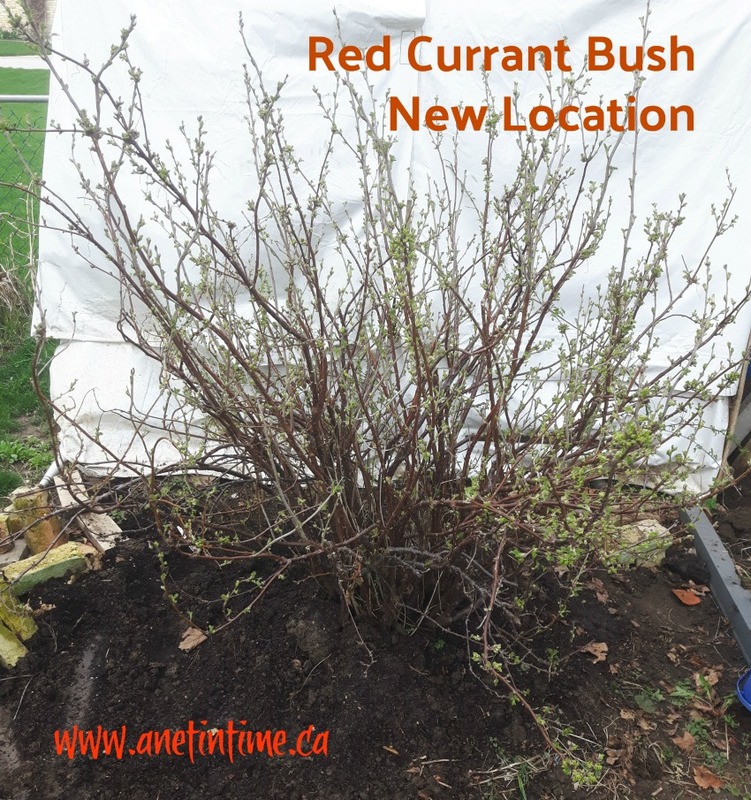 In the fall we thought we were going to move, so friends of ours asked about getting part of our red currant bush. I told them sure, take a piece off. 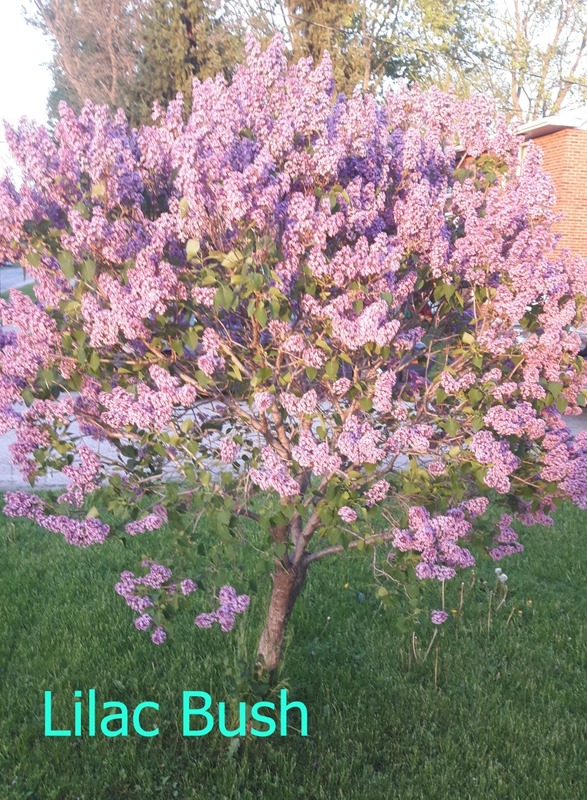 Saw it this spring and realized they had dug the bush up but …. hadn’t covered the roots and what not so figured I’d move it. It wasn’t hard getting it out…but I couldn’t move it on my own. The lad to the rescue! “I’ll help mom, just where do I grab it?” He took one side and I then other and we got her planted in a new spot. One that gives us access all around. Anyways, this granted us the ability to examine the root system of a currant bush. They are not very deep for the size of the bush and spread out all over. The root system was probably about as big around as the bush, but only 1/4 the depth of the height. We were quite surprised at this. Well, I raise rabbits, and in the summer they get greens out of my garden. 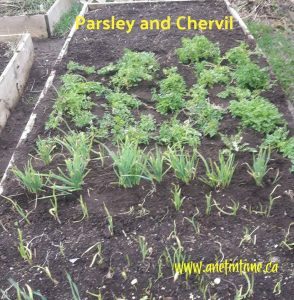 A big part of those greens is my large patch of chervil and parsley. We moved it from the messy, full of weeds patch to a new section of garden, effectively increasing the patch size from a half garden to almost a full garden. We only moved about half the patch today, the rest I worked on over the course of a week. 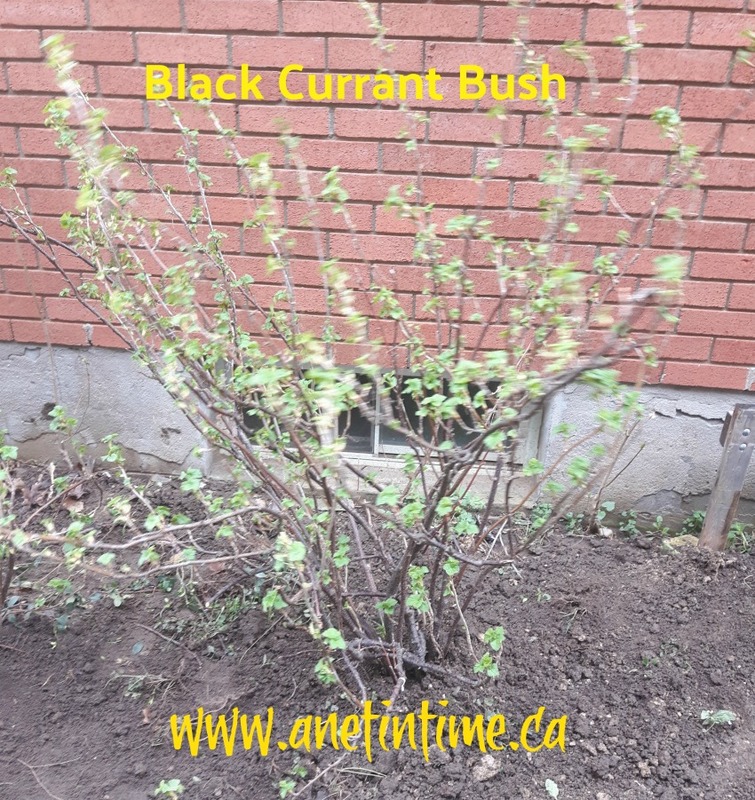 We moved the black currant bush and discovered we had two of them. We moved the bigger one where we wanted it, with compost on the roots, then made a temporary home for the smaller one. Decided we would sell that one if we could. He made me laugh. 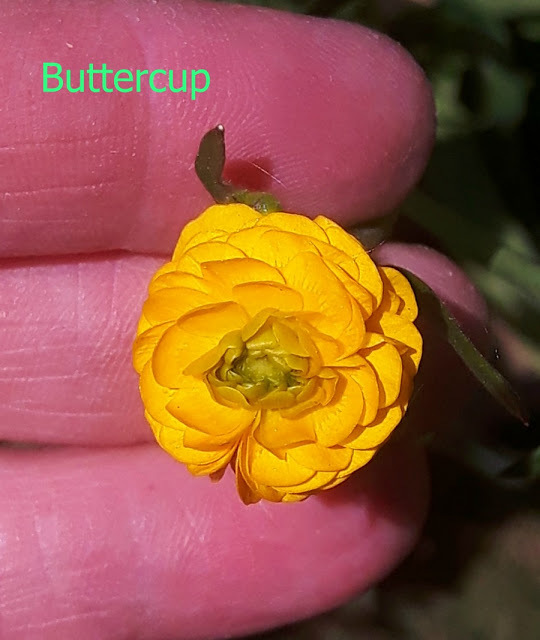 I managed to sell it for $10 and my son’s immediate response was “I want to grow more mom! Then I can sell them next year!” WOOT WOOT! I’m raising a fine entrepreneur. 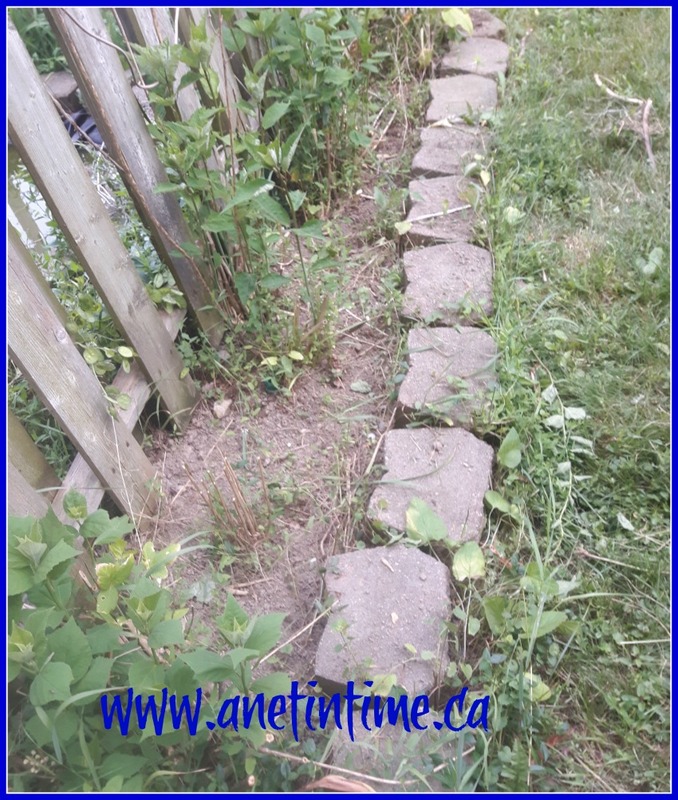 I taught him how easy it was to start new currant bushes so now the red and black currant bushes have some brick holding down branches waiting to start new plants. Black currant roots are fewer in number and more spindly. Very easy to dig up and move. 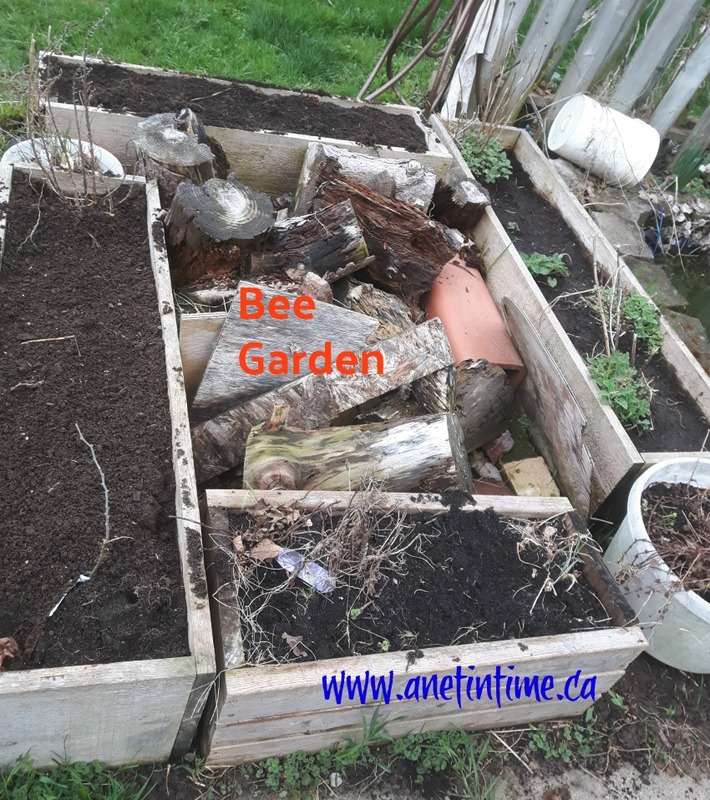 Our next task was the bee garden. We call it that because we have a bumble bee who lives somewhere in the middle of the wood pile. We are fairly sure she lives under the big piece of wood in the middle. We don’t like to bother her and it’s been fun having her bumble around us this spring on the warm days. 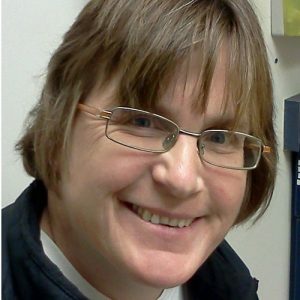 She never bothers us. Anyways, we pulled out all the dead leftover stuff and tided up the bed, replanted what should grow again. We have a wee bit to do yet, but then we got hungry as we forgot lunch. Lunch is an excellent thing to have after a hard days work you know? Lunch was followed by in rhetoric by Silverdale Press. It made for an excellent day all round. Ants! We have two new ant hills in our yard. One I want gone and the other I don’t worry on. The lad wants them all to stay but in the path of a lawn mower is not the best place for an ant nest. Some of our tadpoles have legs! We have some growing that are very large and take a long time to develop. Going on two years now for some of them. We’re kinda anxious to learn what kind they are. Garden, What about the bushy one? See…how much progress has been made? Ah, yes, I can see it. The weeds were knee high. What is the bushy thing in with the lettuce? See hun…See that garden there? See how you can see the tomatoes again? Ah yes, I see hun. 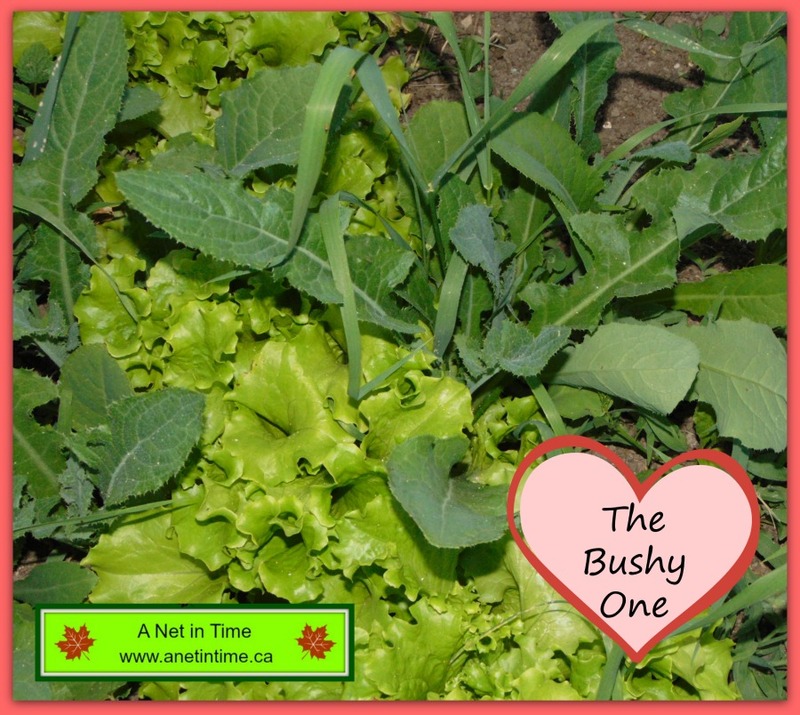 So when is the bushy thing getting out of the lettuce? Because he is who he is. Can only see the bushy thing in the lettuce. My boy is the same. Good thing I’ve learned from his dad eh? Helps me show more grace to a lad. Only sees “the bushy thing”. 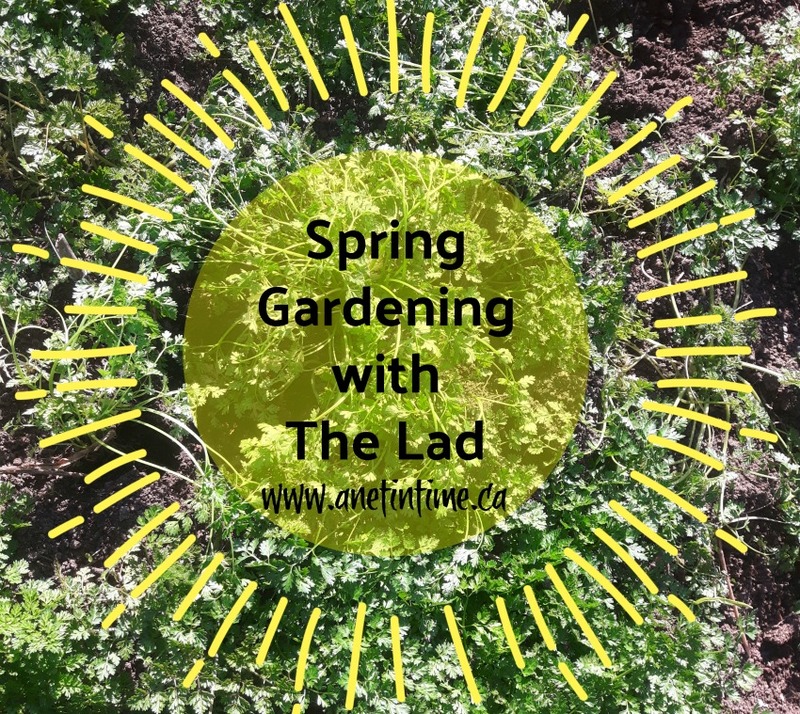 This garden of a lad I grow as well. Pleased I am when I see sin falling away. Doesn’t see his own growth in the Lord. This post is in response to a word prompt the crew does for Instagram fun. ©2006-2017 A Net In Time. All rights reserved. All text, photographs, artwork, and other content may not be reproduced or transmitted in any form without the written consent of the author. A Net In Time . I was out dumping some stuff out in the composter this morning and spotted the rhubarb patch I have back there, and thought huh.. why do I wait for it to grow tall? I could cut some off now and use it. 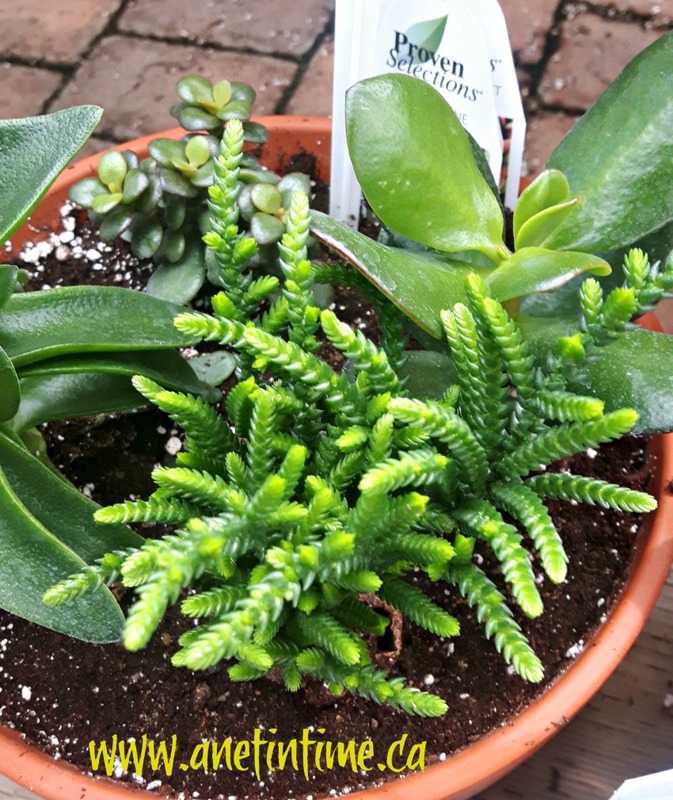 So I cut off a bit (not too much as the plant is still growing) and managed to get two cups worth. Enough for a recipe at least! Then I went searching for one. 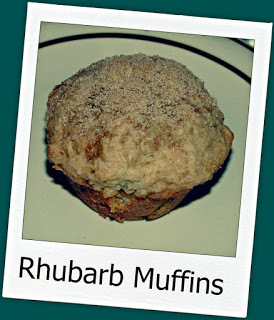 Rhubarb Muffins is what I came up with. In a large bowl, whisk together the flour, brown sugar, baking soda and the salt. In another, smaller bowl, beat together the eggs, buttermilk (or the substitute), oil and the vanilla extract. Gently stir the egg mixture into the flour mixture, just until combined. Do not over-mix. Gently fold in the chopped rhubarb and the chopped nuts. Fill greased or paper-lined muffin cups about three quarters full. Made 18 muffins for me. Sprinkle the tops with the topping mixture. Bake at 375 ° for about 18 – 20 minutes, or until a toothpick inserted in the center comes out clean. NOTE: doesn’t need 18 minutes… 15 would probably suffice in my oven. The Original recipe used nuts in it, but none of us are keen on nuts in our muffins. 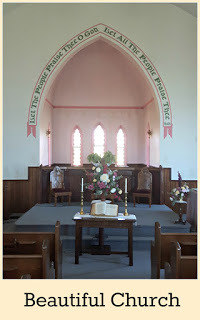 Hubby preached a sermon in this church again. New roof put up on one of the rabbitry buildings. 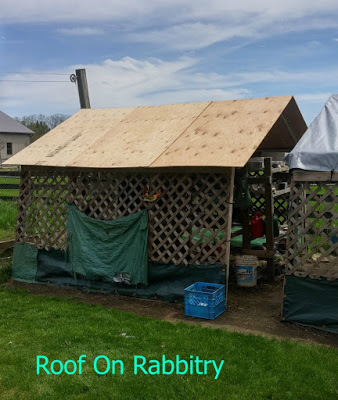 I had gone into the rabbitry on Wednesday or Thursday this week to do something and spotted one of my girls panting, so promptly removed the winter covering tarp. This necessitated a building of a wooden roof. We’ve done tarps one them for the past few years, and found last year the tarps were ripping. This one was the worst so we did it first, I hope to do the other in two weeks. I put the lattice sides on it last year and it greatly improved airflow which was a good thing. Good to have the rabbits cooler again. We worked as a family to put it all together… cutting, drilling, moving etc. busy hard work. Hubby put up a “thing” to help with taking the bed off the truck as well…that was hard work man…digging post holes…he has way too many blisters. We’ve been working our way through the human body and we often add videos. Currently we are on the teeth. So we watched what the lad said “this was a good video mom, I learned a lot and do a bunch of things wrong”. We totally ignored all the product placement stuff. Working on our Physics STEM kit. We learned about plumb lines and the center of gravity. It was rather neat to teach about how a person’s center of gravity changes how they move and how that affects doing things like Karate, adding stability and such like. 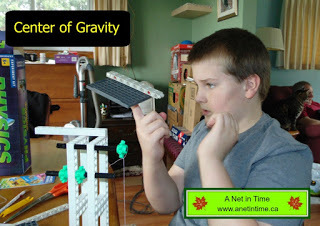 Seeing the practical use of science in everyday life was a “wow” moment for the lad and provoked great discussion. 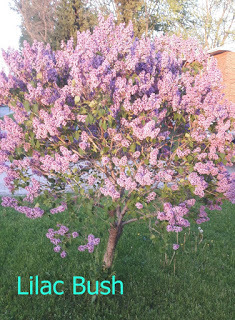 Have you seen my beautiful lilac bush? 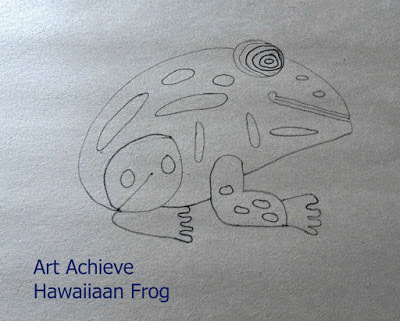 Working our way through the Hawaiian Frog from ArtAchieve. 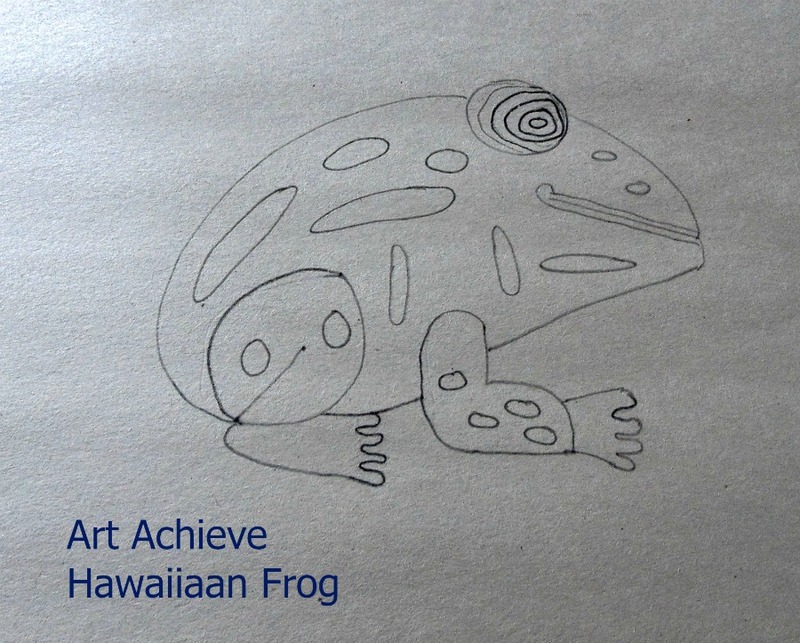 Next week we are going to add colour to him. Hopefully he’ll turn out well, I’m a bit concerned that I made him too small. The lad wasn’t ready for me to take a picture of his rendition. Anyways, those are the highlights of MY week, what were the highlights of yours? Secrets and Sequences. A graphic novel with an interesting approach to coding. Stick it To ‘Em. A fun book teaching about stickers and how to make them. Sass and Style. Tournament of Champions. A Rip and Red basketball story. Truth – a five minute Friday word prompt post, a poem. All are treated the same, sharing the inheritance. Ezekiel 47 devotional. Cherry Jello Cheesecake.. mm.. YUM!!! 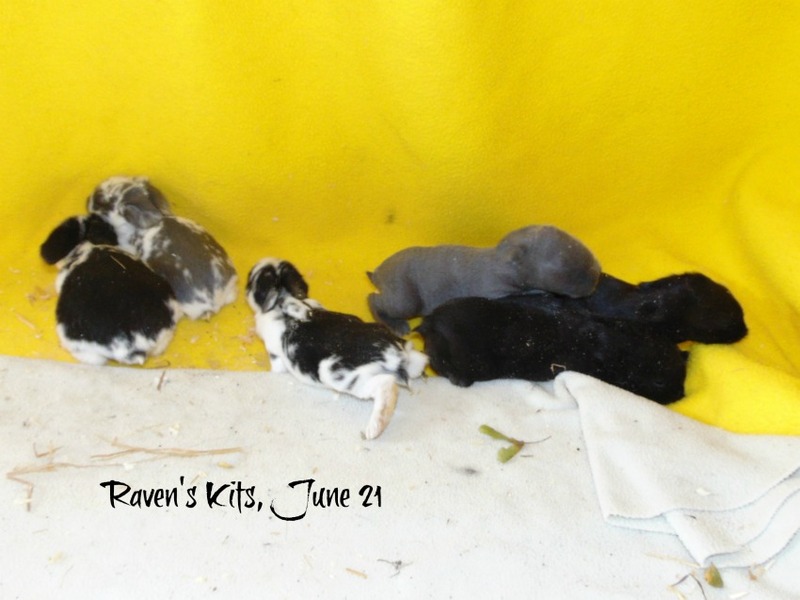 R is for Raving, Rabid, Rabbits. An alphabet blogging post. Keep Living a Life of Faith. Ezekiel 47 Devotional. Taking your camera to Canada. A fun book on Canada. Praise to the Lord, the Almighty. 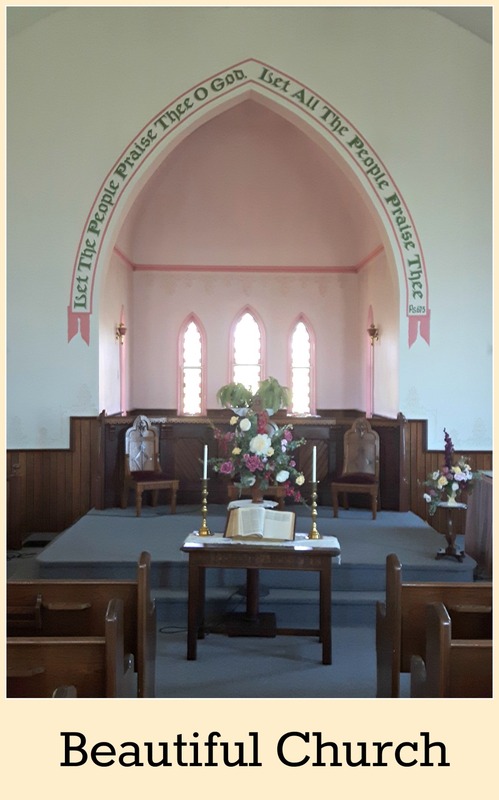 A hymn Study. God’s Continued Protection. Devotional on Ezekiel 46.